Andrea from Be Zero and myself from here will be brining you our top 30 ideas to help you reduce your waste! THE CHALLENGE HAS BEEN UPDATED! 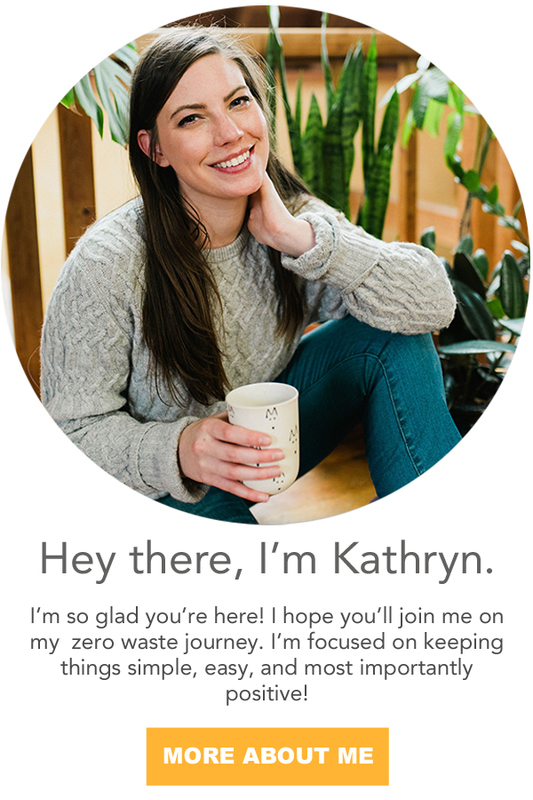 Each post is written with summer in mind, but they go beyond just zero waste. They're focused on all aspects of sustainability. Take our tips and delve into this 30 day challenge. Some may stick and some may not. That's alright - that's why it's a challenge! It's a perfect introduction for you, your friends, and family. Anyone can participate! We want you to explore new things, and bring awareness to your daily actions. You CAN make a difference! Small minor changes add up and influence deeper than you know. Use our hashtag on insta and twitter so we can all share in the journey! 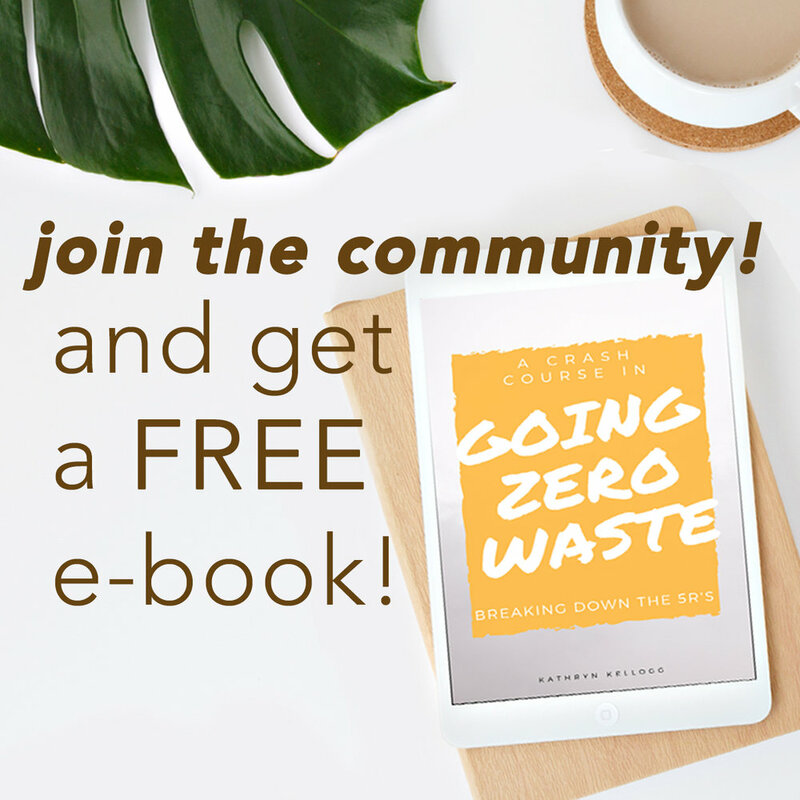 Can You Shop Online and Be Zero Waste?